Amazing Random Acts of Kindness. 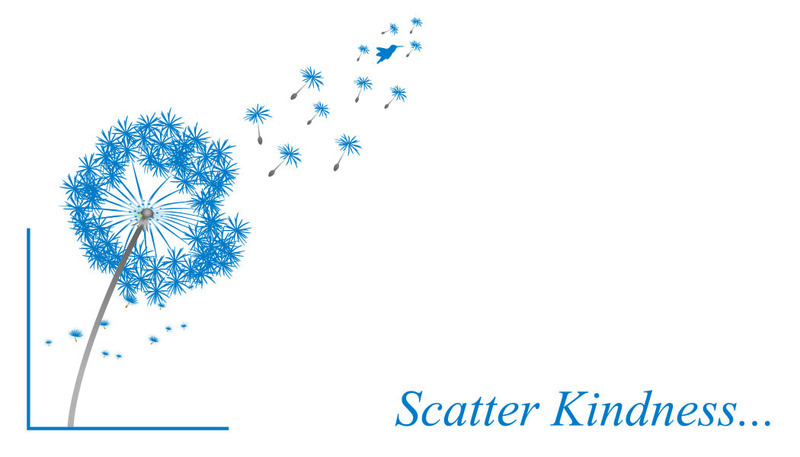 You are about to embark on an amazing journey through some heartfelt, thoughtful, creative and joyful random acts of kindness. Each Act will be described by the challenge participant in their own words. 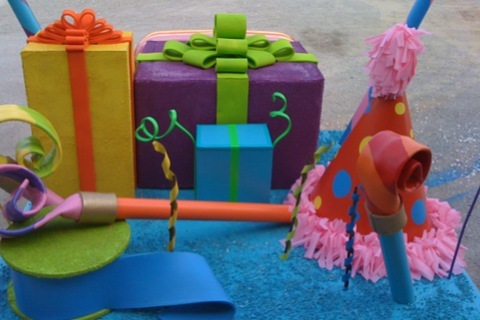 You will be able to feel the joy it brought to both the participant as well and the recipient. On October 15, 2013 I stepped out of my comfort zone and gave myself a 100 Day Challenge. Each day for 100 days I asked a different person to do just one random act of kindness and then tell me about it. Simple enough, right? There were no rule, no expectations, just do something that would bring a smile to someone else. I asked 16 men and 84 women if they would participate. For the most part, I asked only once and did very little follow-up or reminders. The response was amazing. I hope you enjoy following this blog to see what Random Acts of Kindness my family, friends and colleagues came up with. To my surprise, many participants thanked me for including them in this challenge. The THANK YOU goes to each one of you that took on your own challenge to make a difference. Today is the last day of this challenge, tomorrow the ripple effect begins. Enjoy! To view all 100 Random Acts click on the archive to the right of this post for January 2014, February 2014, March 2014 and April 2014. If you would like to follow this journey, check back or subscribe over on the right column to receive email notifications. Random me: I was not completely comfortable doing this challenge. I felt like I was imposing on their busy lives and didn’t want anyone to feel obligated. We do not have a very big reception area so there didn’t seem to be much we could do to remodel except paint, hang some pictures and keep it neat and clean. Nothing out of the ordinary. I was frustrated with that. What could we do with a small area that would make it different? A place that was not like every other business in town. We did not start with the complete vision, things just began to evolve. First the wall, then the awnings and then the lamp-post. It began to take on an outdoor feel indoor. 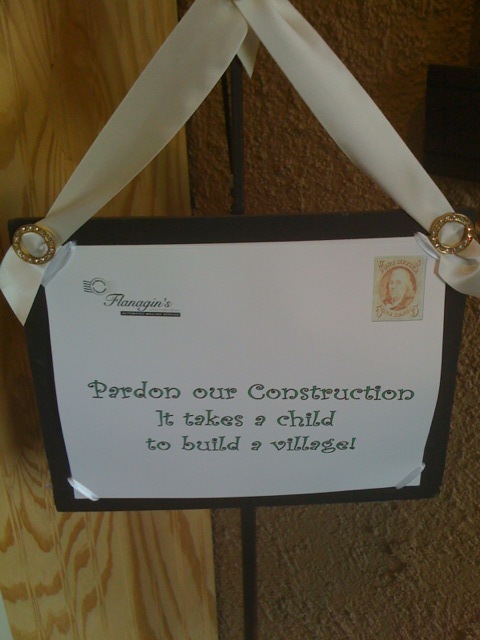 At Flanagin’s it takes a child to build a village. Tomorrow, the idea comes to life. Random me: I enjoy resale shops and garage sales. I walked past this piece at the resale shop three times before it hit me. It was only $25.00 and it was perfect for our vision. 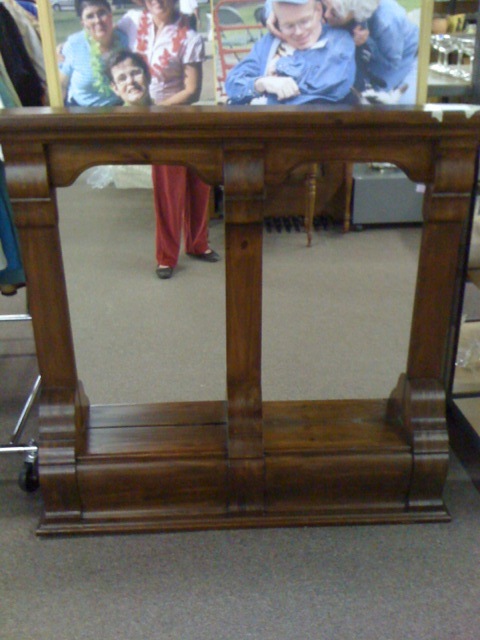 It is one of the focal pieces of the remodel. What on earth could we be doing with an old mirror? Any ideas? Do you have any guesses yet on the overall look of the remodel? 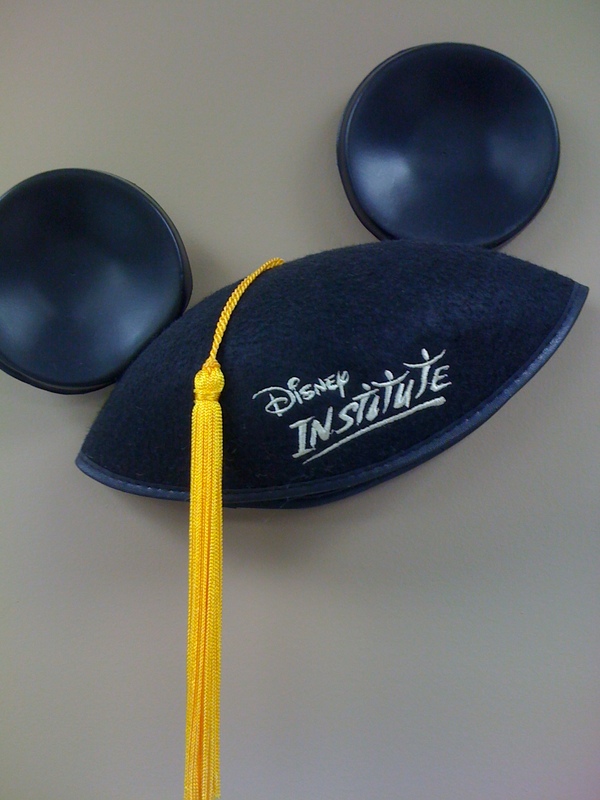 The Disney Institute is alive and well and coming to Indianapolis on September 28, 2010. To find out more click here. There are so many different options that it would be hard to discuss them all here, so I have included some easy links to more information about the Disney Institute Programs. If you have a hunger for all things Disney, I urge you to sign up for one of their world-class programs. You will not be disappointed. Random me: I struggle with exercise. Follow-up from Disney Institute – 76 Trombones. 2010 Parade them is Popcorn in Paradise. 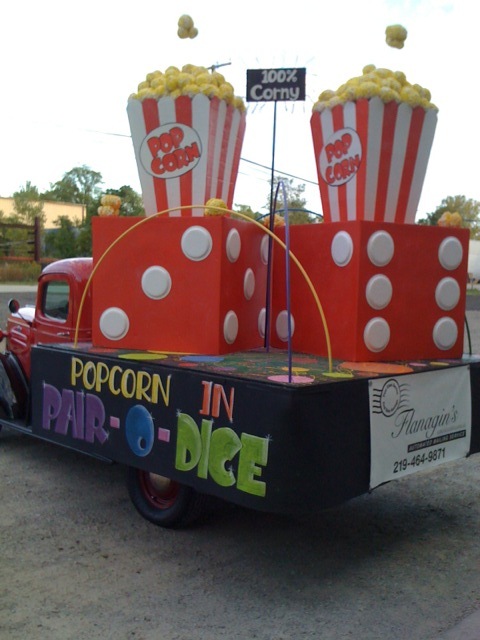 For those of you that read my previous post, we are proud to report that we just won the “Kernels Kup” award in the 2010 Valparaiso Popcorn Parade. Another day of great memories. Random me: New York cherry ice cream is my favorite. The magic and enthusiasm of the Disney Institute workshop is over, now what? 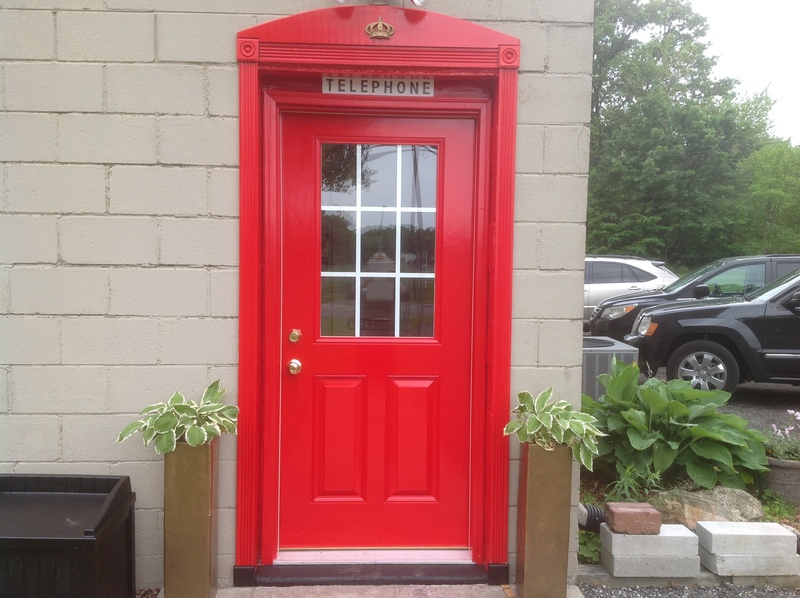 This blog is about exactly that, for a small bulk mail business in Indiana. Excitement is in the air. The street is lined with lawn chairs, blankets, strollers, eager children and everyone is straining to get the first glimpse of the approaching parade. The scene is the same whether in rural Indiana or Orlando Florida. Who doesn’t love a parade? After attending the Disney Institute workshop, I re-evaluated the impact participating in a hometown parade could have on a local business. How often do you have a captive audience of thousands of onlookers, all waiting to see “you” ? There is no question that it requires a commitment of time and money but how can you put a price on creating memories? In 1979 Valparaiso gave birth to the first Popcorn Festival and Parade inspired by Orville Redenbacher, a Valparaiso native who became a household name with his very own brand of popcorn? 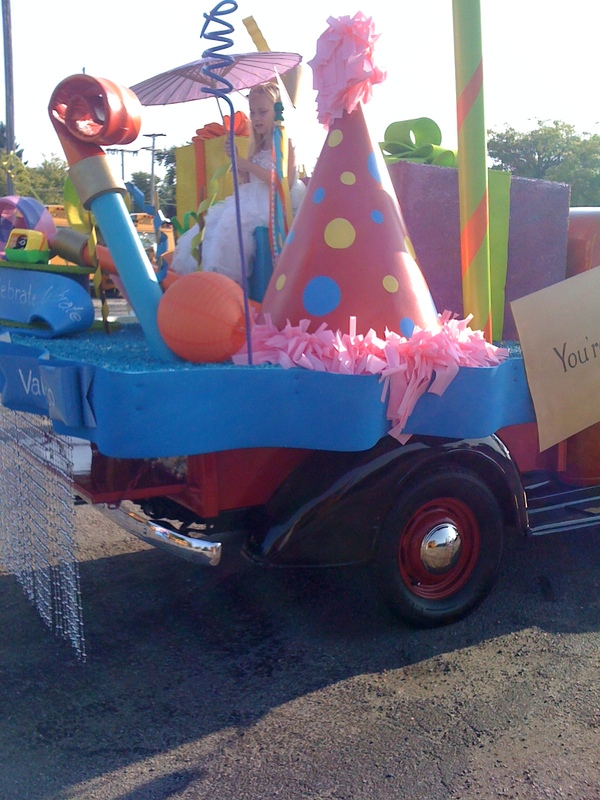 Fast forward to 2009, the theme for the parade is “Celebrate Valparaiso”. It is our third time participating in the parade and we needed a float theme. 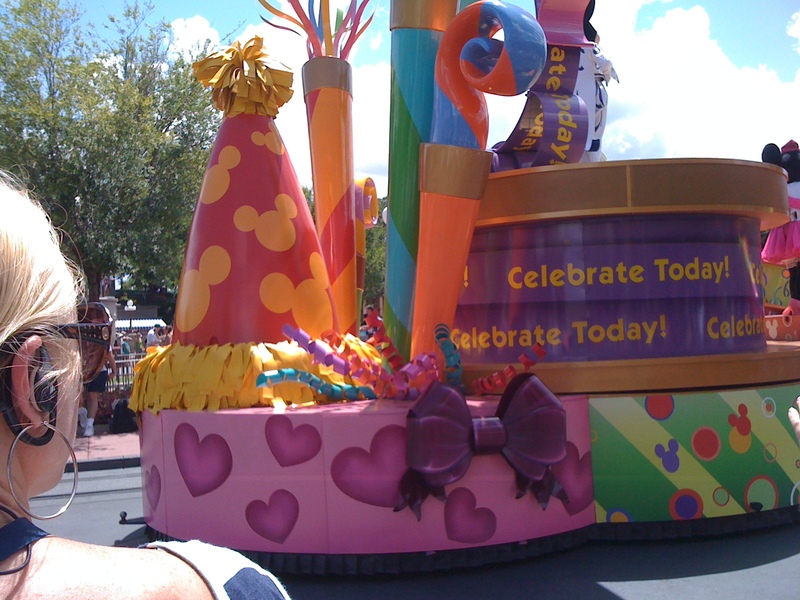 While looking through our vacation photos we realized that the Celebrate a Dream Come True Parade could be the blueprint. It was perfect. 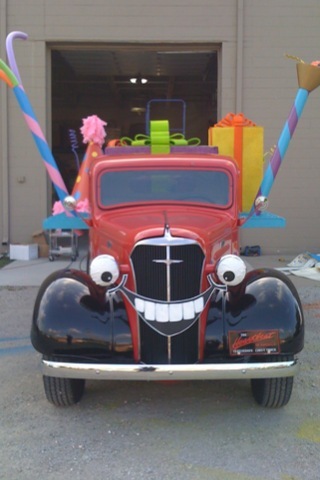 With the creative brilliance of my daughter Erica, 7 gallons of colorful paint, carpet padding, carpet roll tubes, hula hoops, vinyl flooring, cardboard boxes, lamp shades, and of course popcorn, my favorite float, to date, was born. 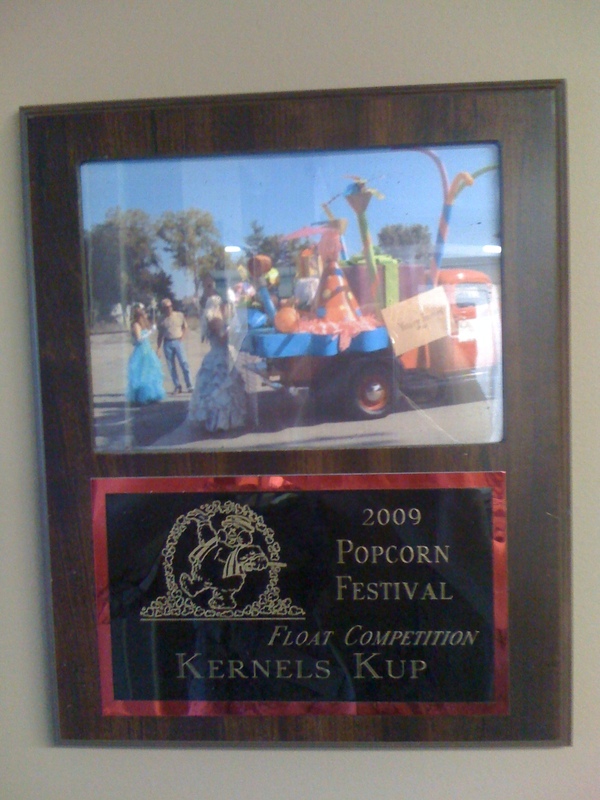 We won the 2009 “Kernels Kup ” Award. Stay tuned to find out if we can win an award for our wacky interpretation of this year’s theme “Popcorn in Paradise”. Random Me: I moved to Valparaiso IN in 1978.